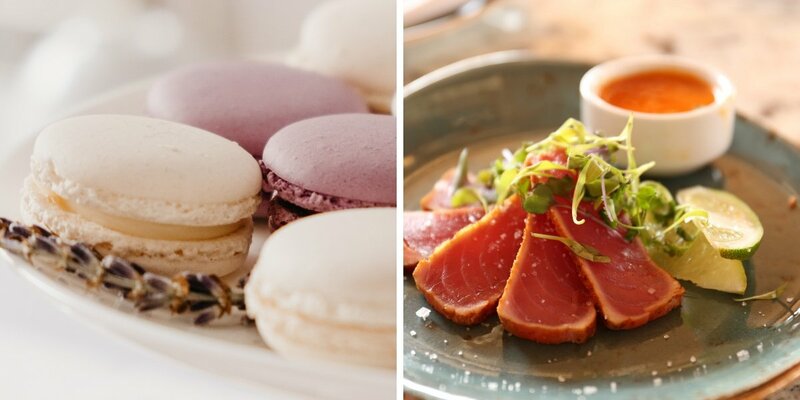 When you consider a child's favourite foods, you probably don't imagine macarons, fresh sushi, or wagyu beef. An Open Table study has found Australian children actually prefer to order from the adult menu. To what extent are these young foodies shaping the future of food? Many assume that children have unrefined palates, however Open Table found that one-third of Australian parents report that their children favour fine dining over fast food with 39 per cent of parents happy to consider their children to be "foodies". So what does this mean? Firstly, fine dining restaurants should expect to see more children accompanying their parents to dinner than in previous years. Secondly, there is huge potential for the future of Australia's food professionals. With more children becoming passionate about food at a young age, there is plenty of time to nurture their interests and encourage them to study the culinary arts. Passionate young people will bring innovation and their unique modern perspective to the world of Australian hospitality – but first they need a quality education and the opportunity to gain industry experience. Which foods are Australian children passionate about? Young people are making waves in Australian hospitality, as evidenced in the success stories of recent Le Cordon Bleu alumni. 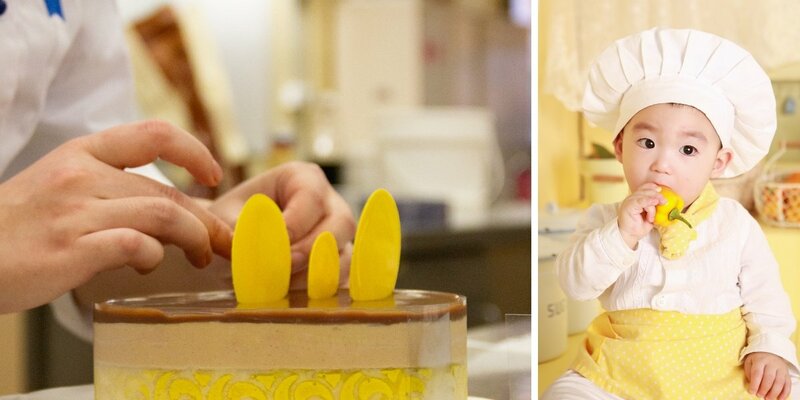 Eligible high school students must apply to study at Le Cordon Bleu to enter into their chosen programme. Interested students can also attend Open Days (in Adelaide, Sydney, Melbourne or Perth), Career Residentials or Taste of Le Cordon Bleu events to find out about Le Cordon Bleu Australia campuses, and potential study and career opportunities. Culinary arts programmes at Le Cordon Bleu teach students the classical French techniques at the foundation of today's modern cuisine. Passion is the foundation of a hospitality career - but it has to be nurtured into skill. For more information about culinary arts programmes, talk to Le Cordon Bleu today.